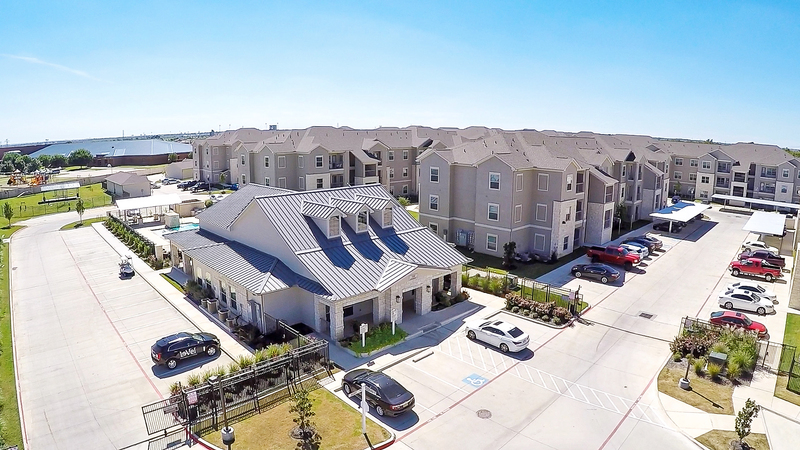 Located North of I-820 and West of I-35W, Longhorn Crossing is conveniently located close to shopping, dining and entertainment. Just minutes from North Fort Worth, Texas Motor Speedway, the Alliance Corridor and Eagle Mountain Lake, Longhorn Crossing is a great place to call home. And, if you like the outdoors, Eagle Mountain Lake is nearby as well as the Fort Worth Nature Center and Refuge. You're going to love your new home at Longhorn Crossing!